« Birds of a Feather: Hello, Migrants! NOTE: This course consists of 4 weekly sessions; each sessions builds up from lessons taught in the previous weeks. Pre-registration until May 2nd is required and your one-time registration fee covers all 4 sessions. Individual sessions are not available for drop-in. Instructor Jill Taylor is passionate about the meditative art of embroidery. 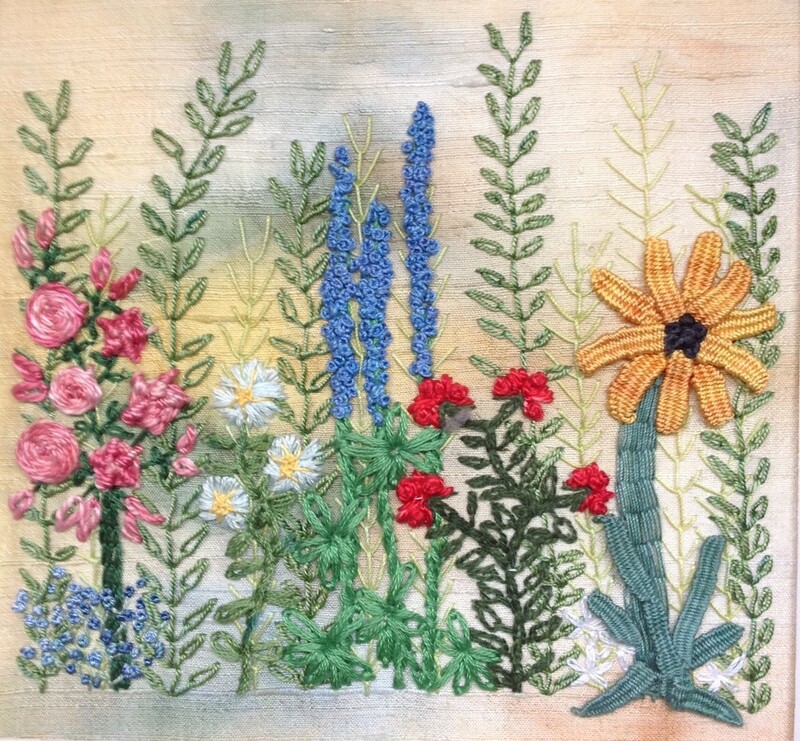 In our first embroidery workshop series, we will learn some basic stitches, and then look at some of our native plants and how to interpret their beauty with embroidery. Completed works can be mounted on cards or framed. Instruction is suitable for those over 16 years of age. Sessions take place on all Saturday afternoons in May (May 4, 11, 18, and 25), 2:00-4:00 PM.